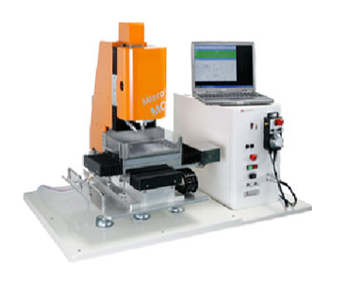 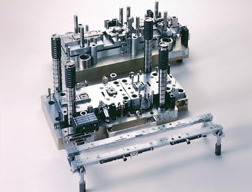 Company Name: PMT Corporation Co., Ltd.
PMT Corporation Co. Ltd. engages in designing and manufacturing of automation and labor saving machines, jig tools, semiconductor, tape, paper, metal, and precision molds and ceramics. 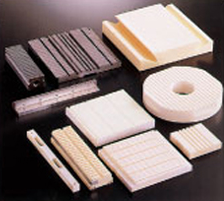 We are based in Fukuoka, Japan to the world. 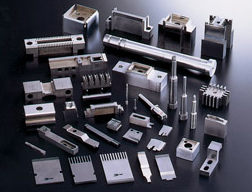 Machining for Metal: We are able to manufacture a wide variety of materials such as resins, rare metals, and titanium as well as alminum and stainless alloys. 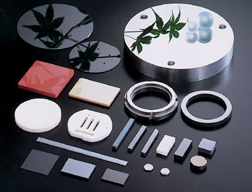 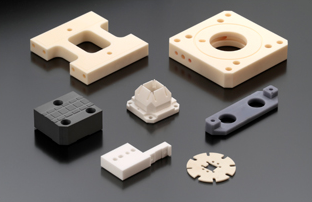 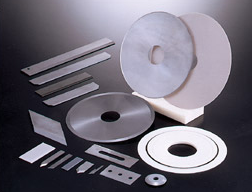 Machining for Ceramics: Ceramics are sperior wear-resistant, heat-stable, corrosive-resistant, high-intensity materials. 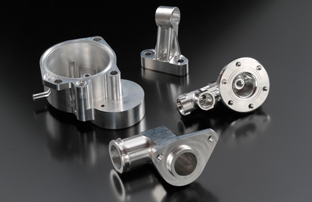 PMT is an expert of ultraprecision ceramic machining. 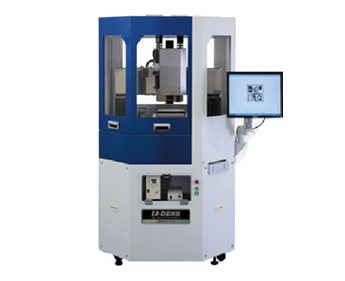 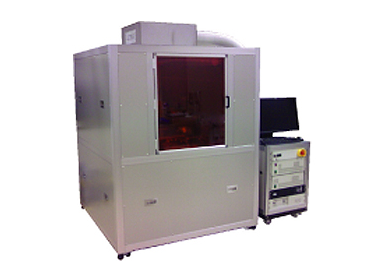 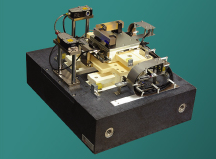 Micromachining: One of our core competence of PMT is the microfabrication of brittle materials including ceramics, sapphires, glasses, and cemented cardides. 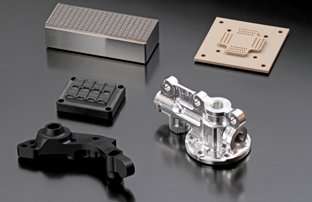 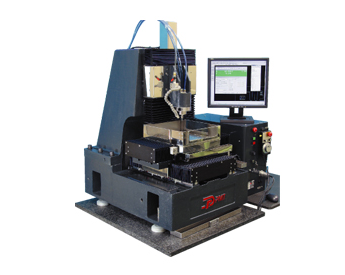 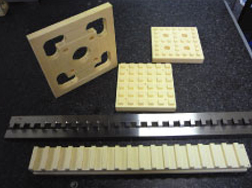 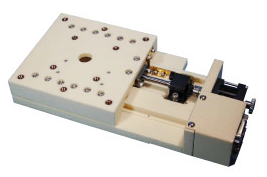 We also suggest designing, producing and setting up of molds and jigs in addition to precision component based on our ultraprecision processing technology.